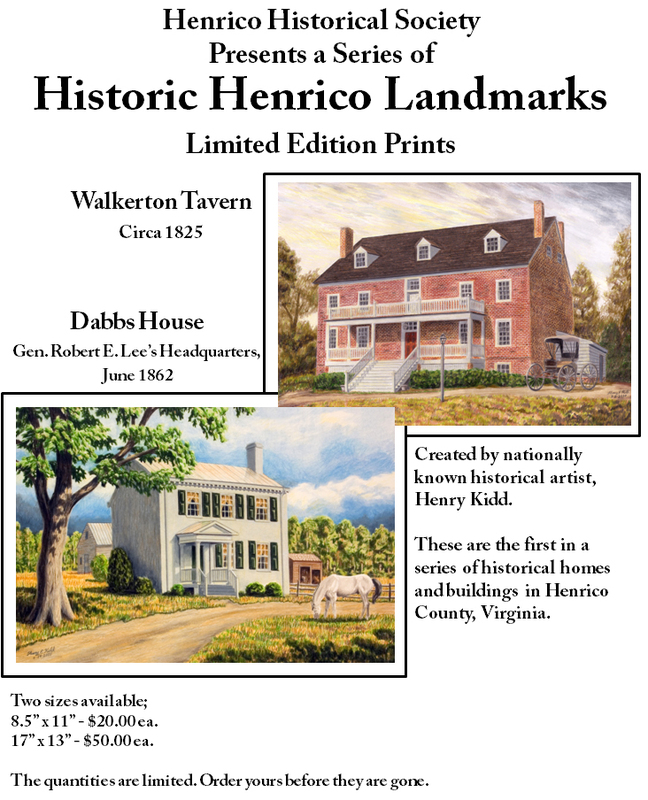 The Walkerton Tavern (circa 1825) Limited Edition Print is part of a series of Historic Henrico Landmark Prints offered by HCHS. It was created by nationally known historical artist, Henry Kidd. 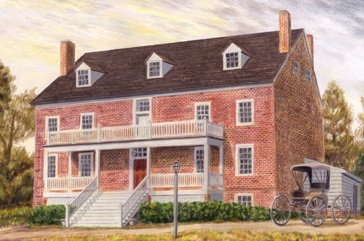 Walkerton Tavern is located in Henrico County's Brookland District.